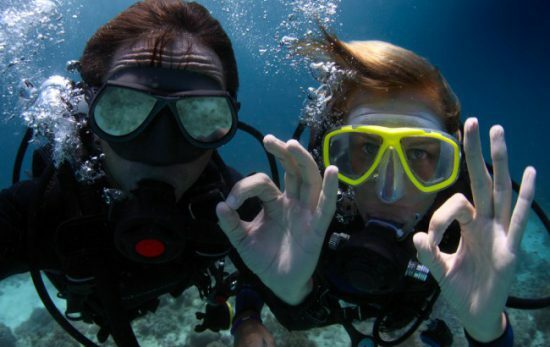 There’s never a shortage of incredible things to view when scuba diving, whether it’s some of the world’s most magnificent marine creatures, the remnants of historic sunken ships or even underwater sculptures. This stunning statue of a mermaid sits 15 meters/50 feet underwater and 50 meters/165 feet offshore from the Grand Cayman’s southwest point. It’s easy to reach and quite a sight to behold. While you’re there, you’ll want to check out the Guardian of the Reef statue, made by the very same sculptor who created the mermaid. While nobody knows how the human-shaped Moai monoliths came to be on the surface of Easter Island, everybody knows how the underwater ones got there. They were meant to be a prop for a 1994 Kevin Costner film. A dive at the giant statue is a must if you’re visiting Chili. 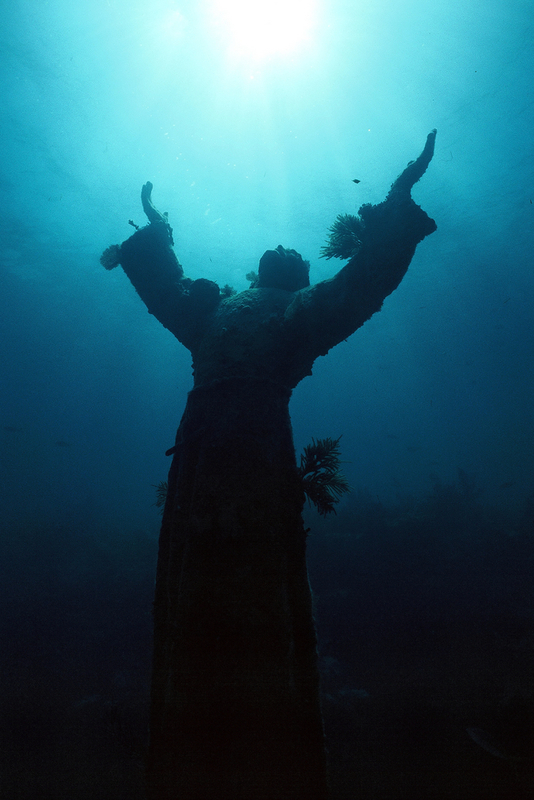 Created by an Italian sculptor, this bronze statue of Christ is 17 meters/56 feet below the surface. It is located right off the Italian Riviera. It is situated where the famous Italian diver, Dario Gonzatti, drowned,and isas a way to pay homage to those who pass away in the sea. 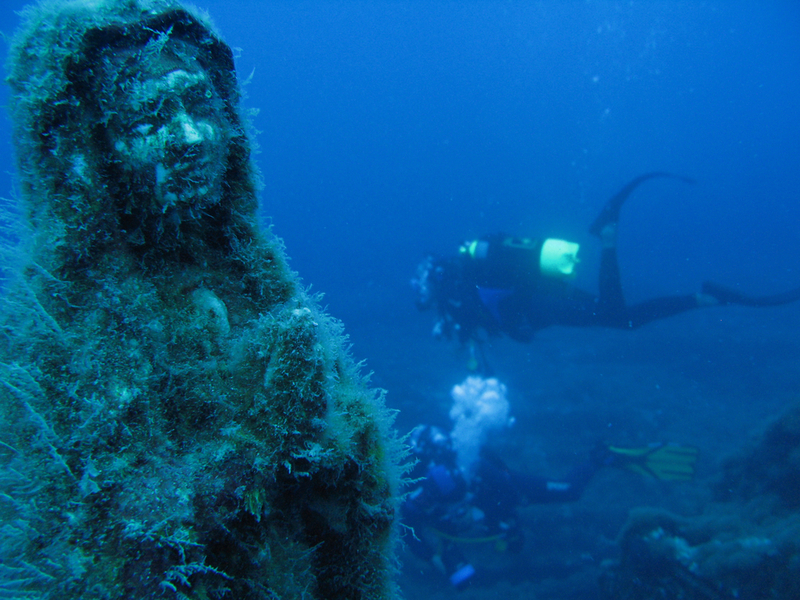 The statue also has the distinction of being the oldest underwater sculpture in the world. This sculpture garden, which is a collaboration between the Marine Foundation (an eco-art group) and local environmental NGOs, is located off of the east coast of Bali, Indonesia. The underwater gallery features a group of beautiful sculptures as well as a working post box where you can mail waterproof postcards. Off the coast of Bohol in the Philippines, you’ll find a statue of the Virgin Mary and Jesus located in the Bien Unido Double Barrier Reef Marine Park. 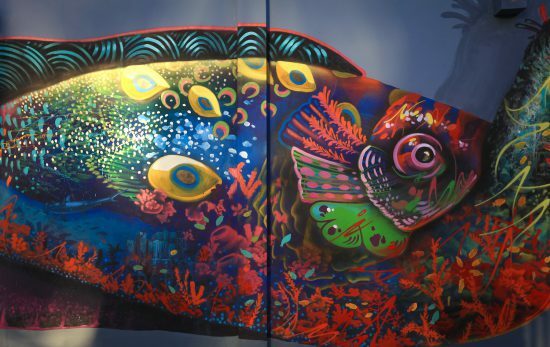 The sculpture was meant to help discourage illegal fishing practices but has become the center of an underwater pilgrimage for many. 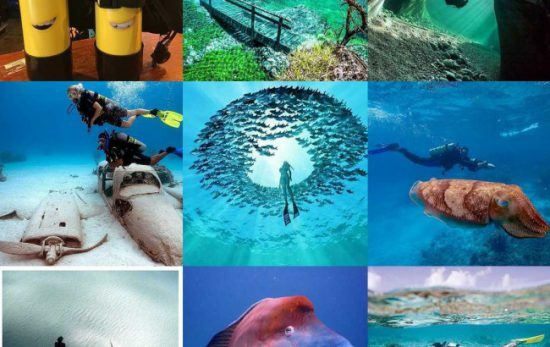 These are just a few underwater sculptures that you can view while scuba-diving. Want more? 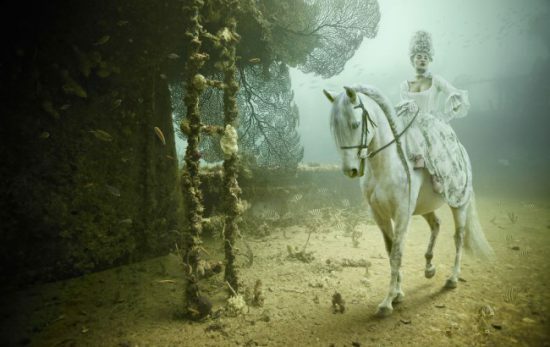 Check out Grenada and Cancun’s amazing underwater sculpture gardens. 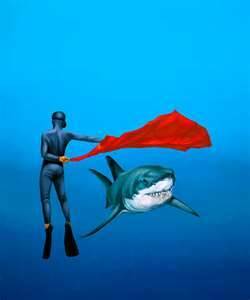 For more information about fantastic places to go scuba diving, visit your local PADI dive shop.